Exciting news! 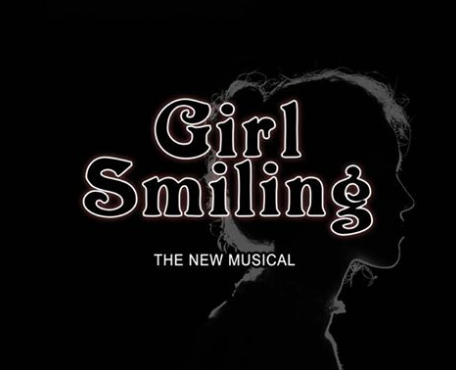 A piece of mine has been used in a theatre production banner as part of a play called “Girl Smiling”. I’m so excited to see my work used in such a far reaching part of the world. The ‘Crazyhouse Productions’ company is based in Kent, England.